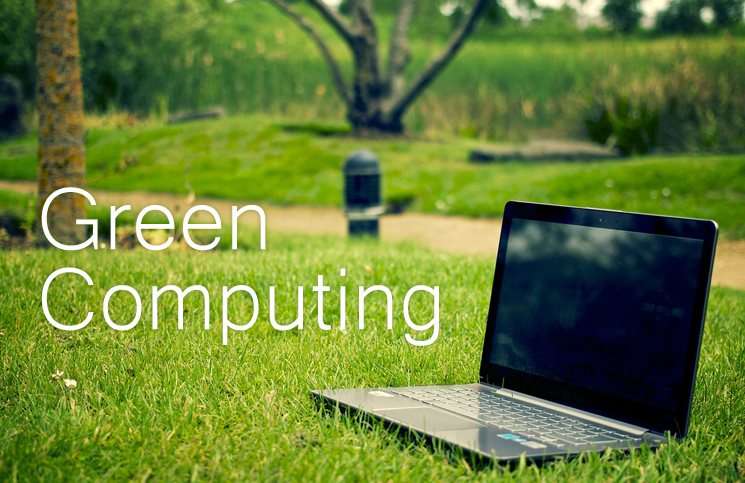 Whitelabel IT Solutions > About Us > News > Uncategorized > What Is The Meaning of Green Computing? Whitelabel ITSolutions maintains the goal to leave as minimal of an eco-footprint as possible, while continuously making our data center as “green friendly” as possible through green computing. Green computing is the environmentally responsible and eco-friendly use of computers and their resources. In broader terms, it is also defined as the study of designing, manufacturing/engineering, using and disposing of computing devices in a way that reduces their environmental impact. What does green computing mean for Whitelabel ITSolutions? Whitelabel ITSolutions is able to be eco-friendly by our companies’ use of premium energy efficient ENERGY STAR servers (Dell, HP) that consume considerably less power than regular models, joining a list of data centers that are able to offer clients “greener” product options. How green computing conserves power. This all helps to reduce costs and improve efficiencies for our Whitelabel ITSolutions green data center customers. As we continue to research green data center designs, innovations, newer technology we are able to learn more about the best and most efficient use of power utilization and cooling methods to yield lower energy consumption. It all begins with awareness and everyone’s willingness to lend a hand.